The Royal Thai Army Nursing College is the only nursing college that prepares nurses for the Royal Thai Army in Thailand. The College is affiliated with the Faculty of Nursing, Mahidol University, and fully accredited by the Thai Nursing and Midwifery Council. 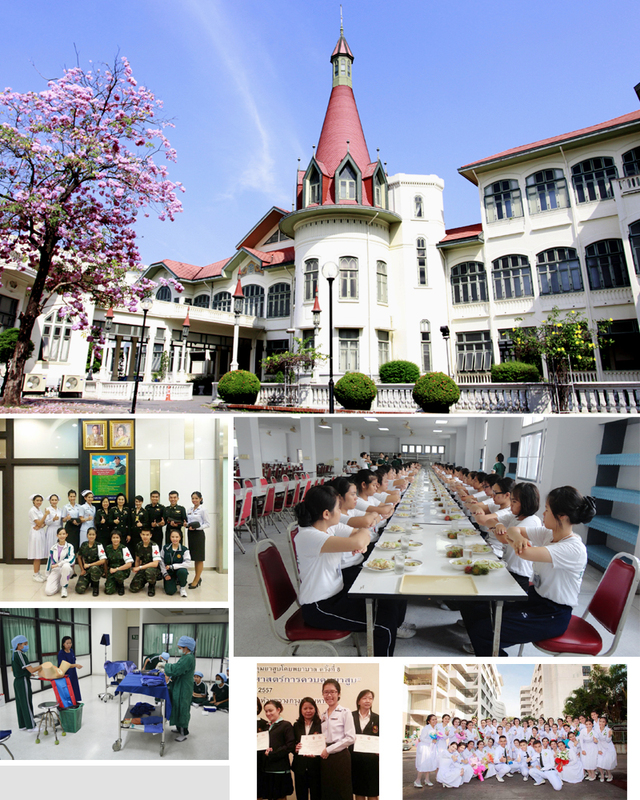 The College is operating under the direct supervision of the Phramongkutklao Medical Center,the Royal Thai Army Medical Department,and the Royal Thai Army respectively.